Educational Qualification – Candidates should have completed 8th / Diploma in Civil / Electrical Engineering / ITI / Graduation Degree or its equivalent qualification from a recognized university. Check also official Advertisement for complete detail. Age Criteria– Candidates age should be between 18 to 30 Years As on 01-07-2017. Age relaxations will be applicable as per the rules. For further post wise age detail go to important links given below. Selection Mode – All form submitted Candidates will Be Selected through Based on Their Performance in Written Exam, Interview. Scale of Pay : Rs. 19500 – 62000/- (Post 1,4,5,10-13), Rs. 18200 – 57900/- (Post 2,3,7,14), Rs. 18500 – 58600/- (Post 6), Rs. 20600 – 65500/- (Post 8,9,15), Rs. 15700 – 50000/- (Post 16). Important Dates – All eligible and desirable Candidates are advised to apply through Offline mode as soon as before Within 15 Days. Address –The Chairman and Managing Director, Tamilnadu Tourism Development Corporation Limited, Tourism Complex, No.2, Wallajah Road, Chennai-600 002. How To Apply – All Eligible and Interested candidates are advised to submit their form through offline mode and also send it with all required documents (Mentioned In Detailed Advertisement) to the following address.Also must read the official advertisement in detail before applying. Detailed Advertisement & Application Form For TTDC Recruitment Notification. 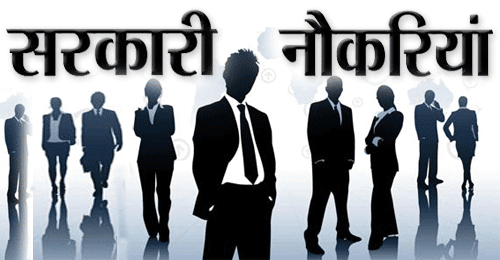 Official Website For TTDC Recruitment Notification.